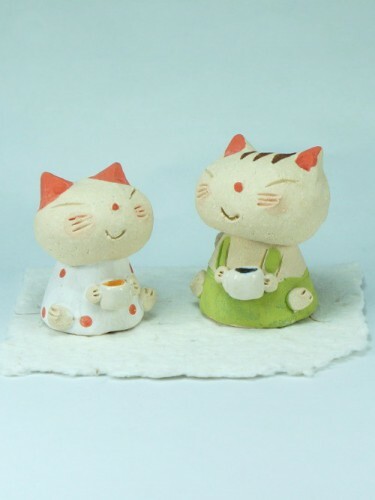 These two cats, beloved animal in Japan, are here comfortably sit, drinking a cup of tea or coffee. 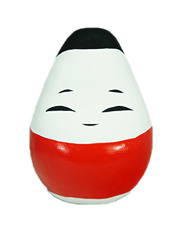 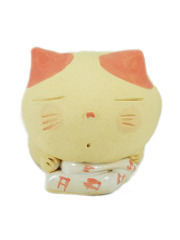 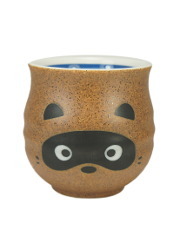 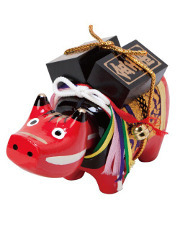 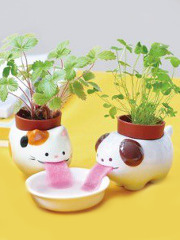 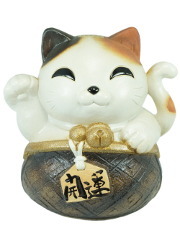 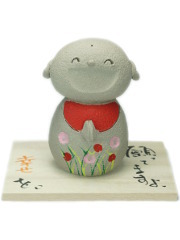 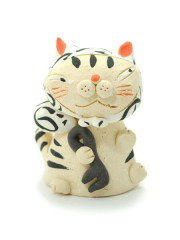 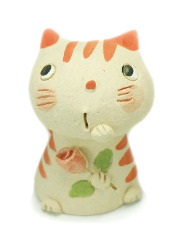 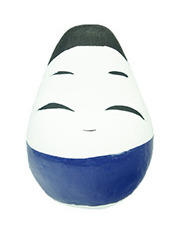 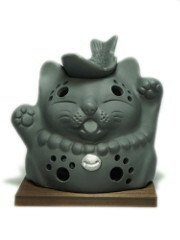 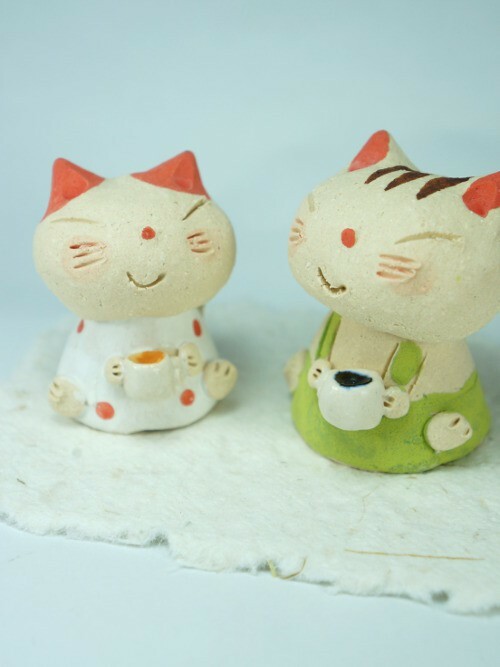 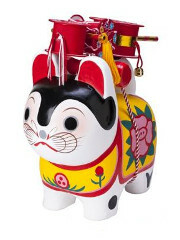 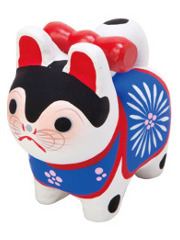 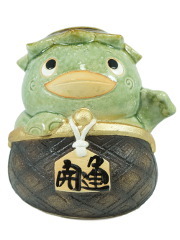 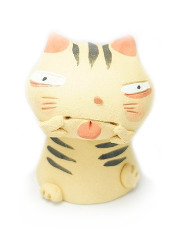 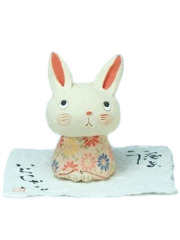 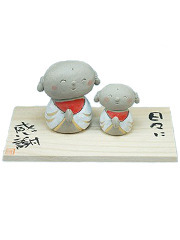 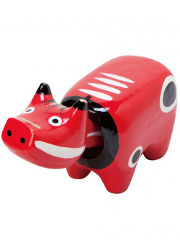 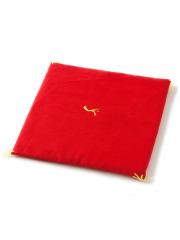 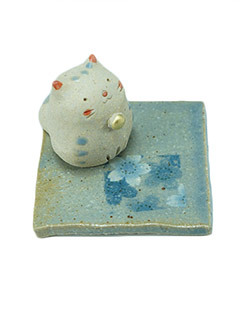 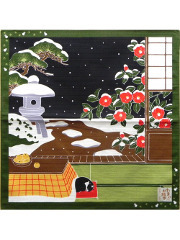 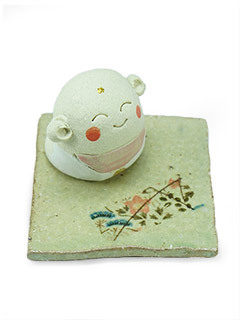 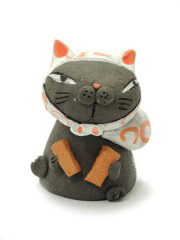 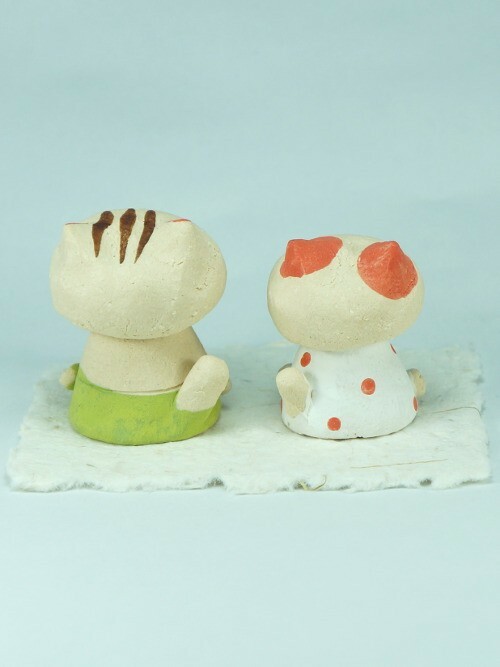 Warm and smiling, they will give a joyful Japanese touch to your home interior. These two little cats are furnished with a small carpet in papier-maché.